Every parent knows of the struggle of keeping your children engaged - it can be an uphill battle sometimes, with rain hitting the window taking more of their attention span than their primary school homework. 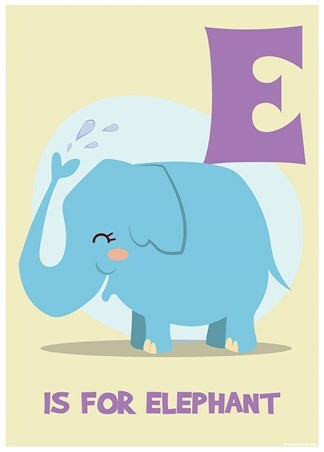 We hope that our alphabet collection will be the end of this, helping children focus with the use of colours and images. 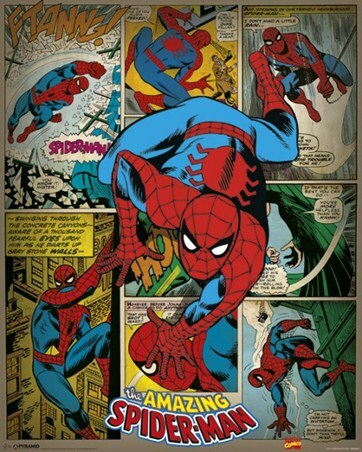 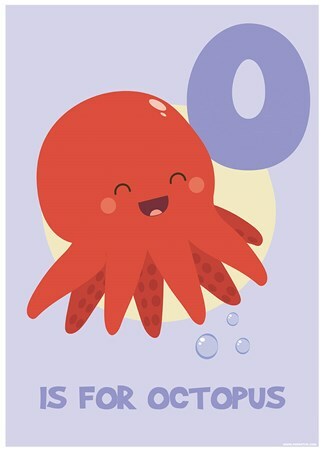 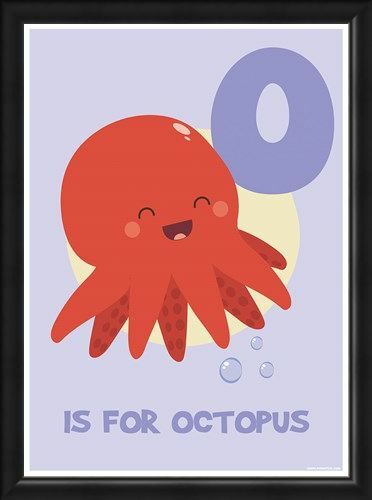 This particular mini poster features the letter 'O' for octopus, capturing the nautical creature bobbling in the centre with a large smile on his face. 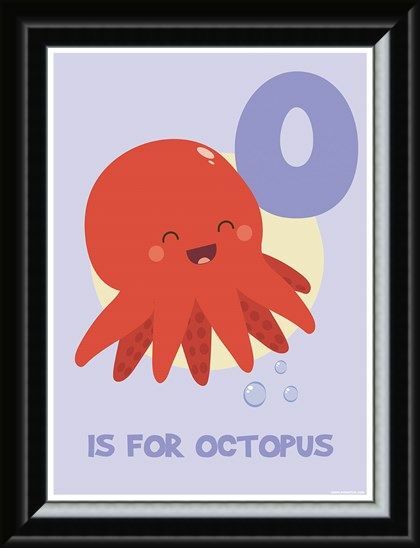 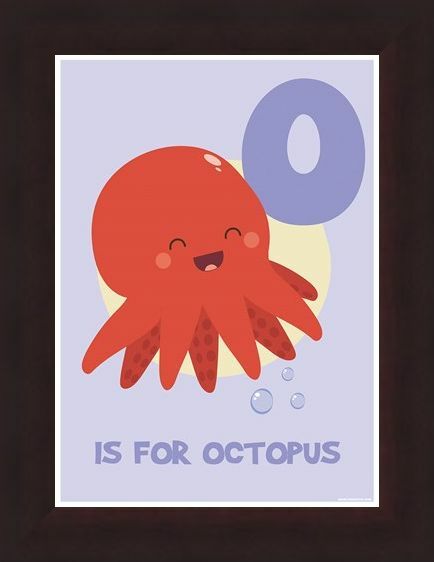 High quality, framed O Is For Octopus, Learning With Animals mini poster with a bespoke frame by our custom framing service.